Are you running around like a chicken with his head cut off searching for scholarships? Maybe you’ve heard the saying but if you haven’t, it simply means that you are running around really quickly with no sense of direction or where to go. All too often I meet too many “panicking seniors” that are just like this. No, I’m not saying that they don’t have a sense of direction, but I am saying that they are in such a panic that they aren’t thinking straight. 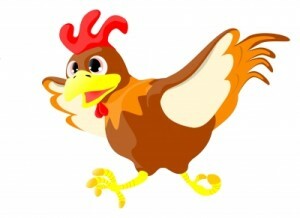 High school seniors are so busy trying to find out how to get the last little of bit of free money that they can before college begins, that they are truly running around like chickens with their heads cut off. I can think of at least one of my clients that is going through this right now. This particular client was a student in one of my group workshop sessions. He had already applied, been accepted, and given some automatic scholarships to three different colleges. However, the automatic scholarships that he received fell short of the amount that it cost to attend the college. To be able to afford school that he really wanted to attend, St. John’s University in New York, he would have to come up with an additional $10,000 each year. With less than six months before the first day of college and even less time to let the college know if he was attending or not, I could see why he was in a panic. During the workshop, I gave him a lot of advice on what he should do and where he should go to get more money for college. He walked away with a lot of great information and even places that he should start looking. Then, a week later, I get an email from him. He’s “in great need of scholarships and would like for me to help him.” I asked if he got the scholarships from the places that I told him. His reply no. When going through the scholarship searching process I’m pretty sure the majority of us have been guilty of this— me included. We are so busy running around letting the fear of scholarships and the rapidly decreasing time that we have left of our senior year run us so we are literally running around like chickens with our heads cut off. So what did I tell the senior student to stop this panicking senior chicken syndrome dead in its tracks? 1. Go to one (ONLY ONE) of the places that I told you to get scholarships and get all of the scholarships that they have available. Make sure that you ask for all. If you don’t ask for all of them, the person that has the scholarships might only give you a few that she thinks you are eligible for when there might be so many more that you could apply to. 2. Go through all of the scholarships that you have and see which ones apply to you by first separating the applications into deadlines that have already passed and deadlines that are coming up. Keep the applications with deadlines that have already passed in a file folder because you might be able to apply the following year. Then take the pile of scholarship applications with deadlines that are coming up and check the eligibility requirements. 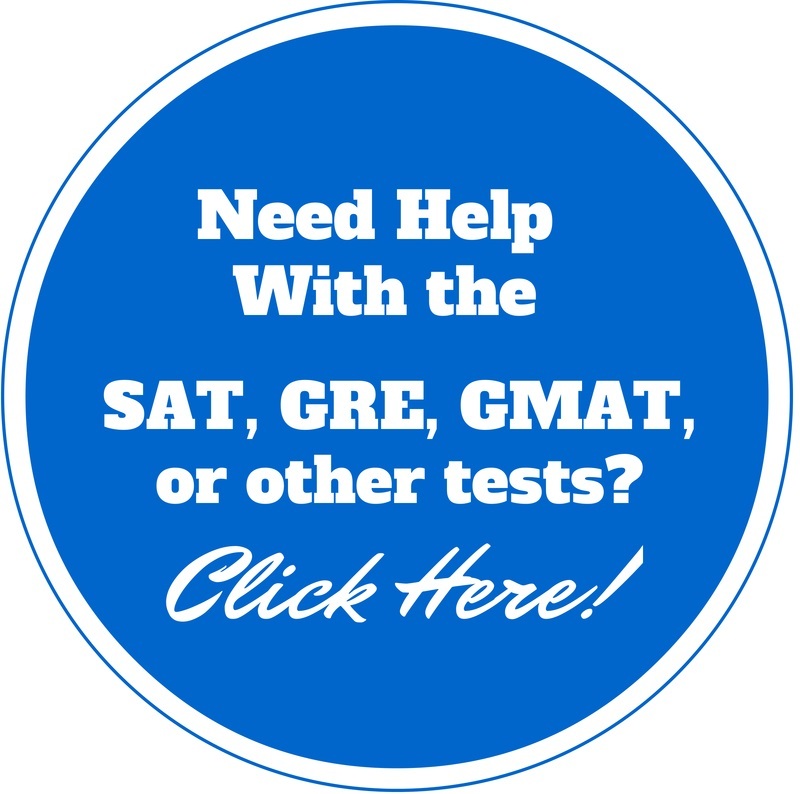 Put all of the scholarships that you meet ALL of the minimum requirements for into one pile. 3. Sit down and fill out the scholarships that apply to you one at a time. When you are finished with the first one, fill out the second one you that you have and so forth until you have applied to all the applications that you are eligible for. After you have filled out all of the applications that you are eligible for and there are no more applications left for you to fill out from the first place that you collected scholarship applications from, go to the next place where you can get scholarships and do the three action steps again. There is no use gathering 100 scholarship applications and you have yet to apply for 1. With these action steps, you will be on your way to winning scholarships and will have overcome the panicking senior chicken syndrome. If you would like to learn more about how to find and win scholarships, enter in your name and email in the box at the top of the page. As always, I am here to help you win these scholarships!